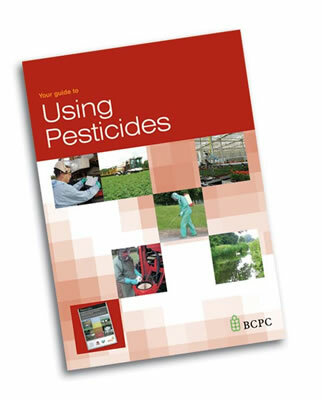 Spreading Fertilisers and Applying Slug Pellets - BCPC British Crop Production Council : BCPC British Crop Production Council . Fertiliser prices are soaring – are you spreading them effectively? Spreading equipment is getting more sophisticated – are you benefiting from the latest technology? 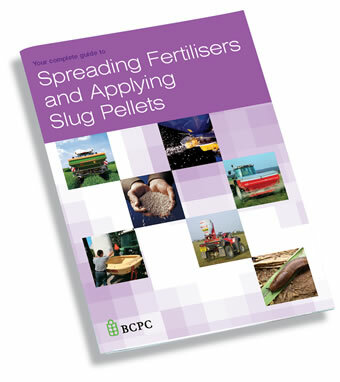 Slug pellets are pesticides – are you properly qualified to use them? Cross Compliance demands accurate fertiliser and slug pellet application – are you protecting your Single Farm Payment? NVZs and the Water Framework Directive have strict environmental requirements – are you confident of meeting these? The Code of Good Agricultural Practice to Protect Soil, Water and Air Quality is imminent – will you be up to scratch? 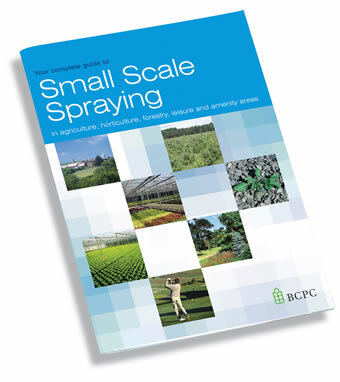 Written with operators in mind, this handbook summarises how spreaders and slug pellet applicators work and provides expert guidance on calibration, spreading mechanisms and control systems. 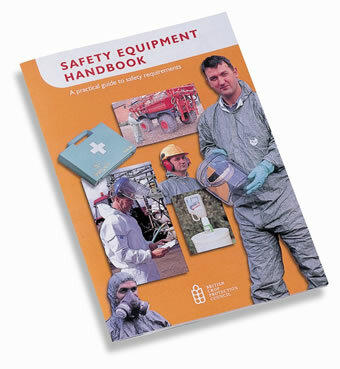 It also outlines storage, environmental and safety issues, including COSHH and PPE, as well as field routines, clean-up and safe disposal.